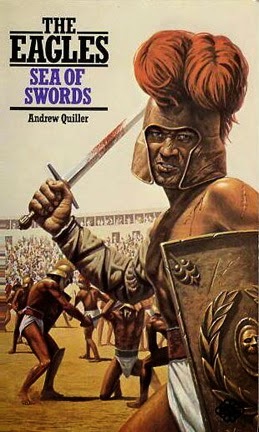 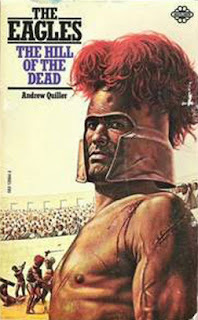 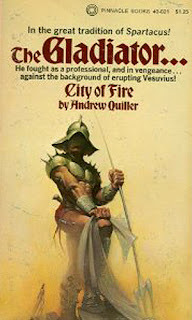 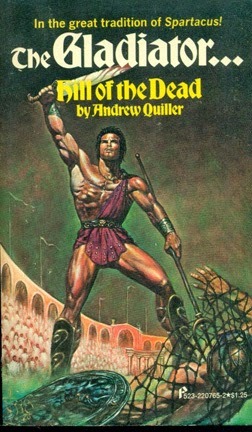 Blog reader Louis sent me these book covers from author Andrew Quiller* alias for Kenneth Bulmer. Bulmer wrote different series of books with PEPLUM or science-fiction topics, like Vikings, under different aliases. 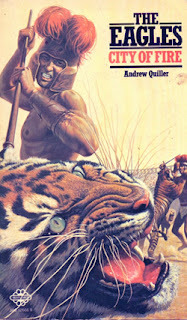 Thanks for posting these great covers. 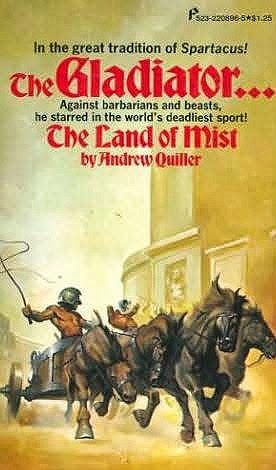 I think you'd enjoy them.